Gel nails are the latest craze in the manicure industry. The main advantage of this manicure technique is that it can last for weeks plus you can enjoy a smudge free nail color. 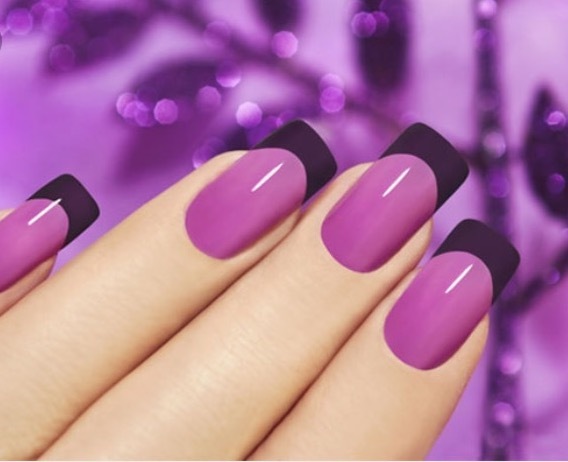 Gel manicure is ideal for busy women who do not have time to visit a salon frequently.